I'm not sure about you but I know I am hard to buy for! It doesn't help that all the events where I am given gifts happen within a few weeks of the whole year. Over November and December I celebrate Simon and I's anniversary, my birthday and Christmas! It's crazy busy. It also means come December I usually have all those items I have mentioned through the year. I thought it would be nice to share just a few ideas with you if your still on the look out for that perfect gift for the woman in your life! It isn't too late with just one week to go to the big day! One of the items I always love receiving on Christmas day is lovely bath products. Getting a bath is a real luxury especially with Baby S who can time waking up to the minute I sit in the bath! I love Nelsons arnicare® Bath & Massage Balm it is so soothing to just lay in the bath with it swirling through the water. Every time I have used it I always feel well rested and relaxed. I no longer ache or uncomfortable which I usually do. 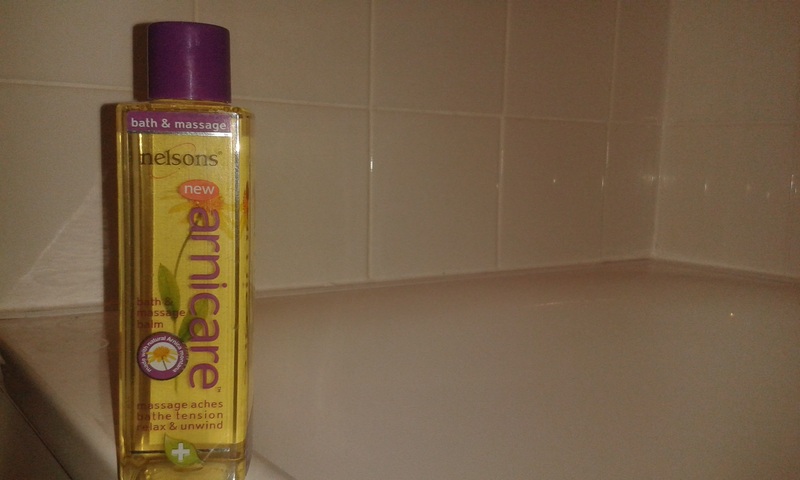 I think that fact you can use Nelsons arnicare® Bath & Massage Balm as a massage balm is great! Perfect for when you just don't have time for a soak but could use some help with those aches. Arnica is a completely natural with healing properties and Arnica products are always a favourite of mine. A fantastic gift for those women in your life who are always on the go. Who doesn't love chocolate? It has got to be one of my top 5 favourite foods and at Christmas it is one of my favourite gifts. 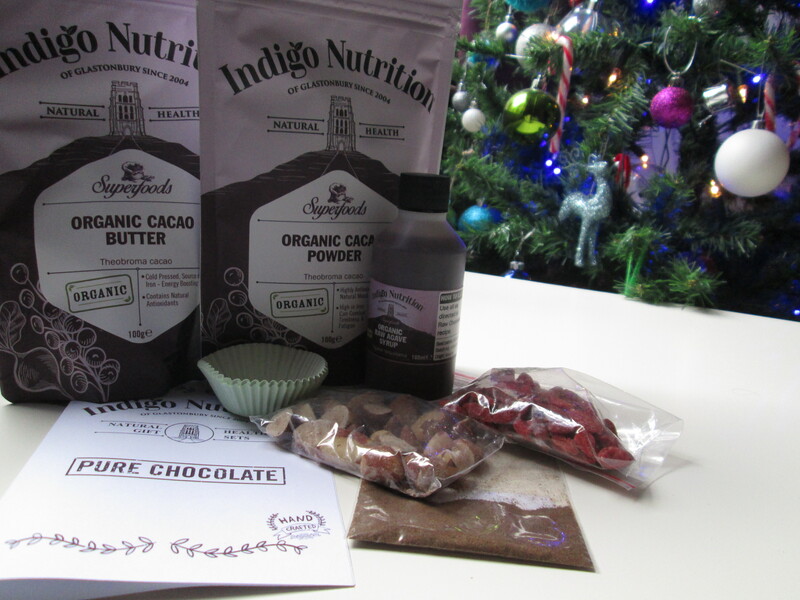 I also love to bake or make things myself which makes this Indigo Herbs Pure Raw Chocolate Kit a great gift that I would love to find under my tree. A chocolate which you can make yourself, is dairy free as well as gluten-free and it is suitable for Vegans! The kit comes in a lovely, simple gift box which contains all the ingredients you need already weighed and the instructions. They have thought of everything and even include little cases to pour your chocolate in for them to set. Opening the box is a treat for the senses with the beautiful scent of Cacao and vanilla hitting you once you open the box. Perfect for that instant joyous reaction for a chocolate lover on Christmas day! I love candles and wax melts of many shapes and sizes. I always have a few scents to hand and will have a candle or melt burning at some point on most days! Mummy Loves Organics make a range of candles designed with mums, pregnant women and babies in mind. The whole range is completely organic, non toxic and they burn clean by using 100% cotton wicks. This means they are perfectly safe to light in your home around children and pets. 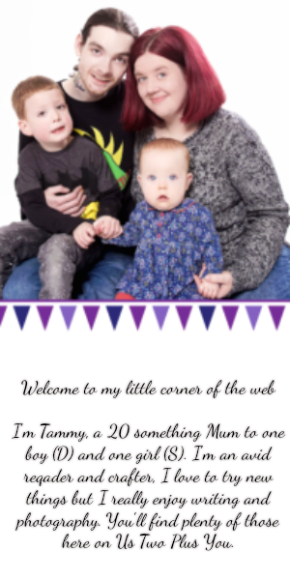 The candles found in Mummy Loves Organics range are not just candles either. The candles have been scientifically formulated to warm the wax inside to be the perfect temperature to use on the skin. Why? Well the wax used in the candles is rather magical and once it has melted it becomes a lovely massage oil! You can get a Mummy Loves Organics Essential Oil Massage Candle (RRP £35). There you are! Just a few suggestions for the lucky woman in your life. I do hope you have found this guide helpful. Merry Christmas!